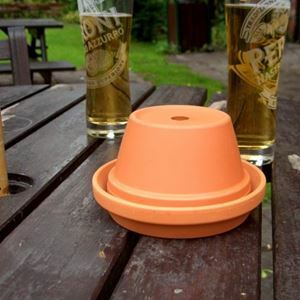 Our premium terracotta outdoor garden ashtray has been designed for pubs & restaurants for use in beer gardens & outdoor spaces where a higher level of presentation is required. 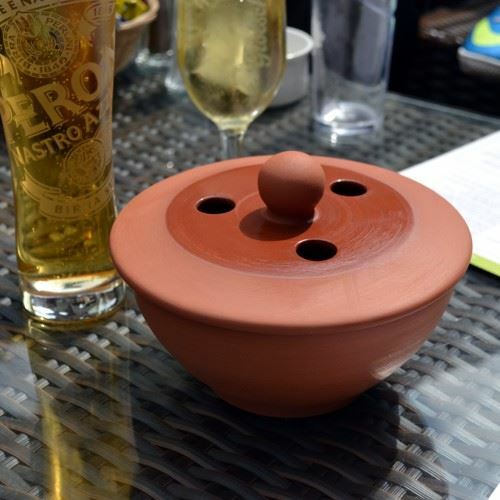 With glazed lid section & internally glazed bowl this garden ashtray can be easily cleaning. 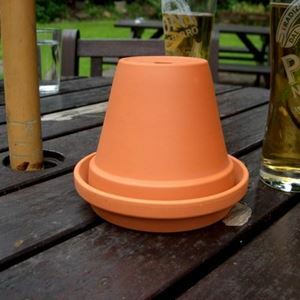 Can be supplied as individual units however there are quantity discounts available.